The previous weekend, the USCG cutter Bertholf joined the US Navy destroyer Curtis Wilbur for a transit of the Strait of Formosa, part of the Navy's long-running freedom of navigation campaign in the Western Pacific. It is the third such transit concerning the previous months, but the presence of the cutter was unusual, as previous patrols in the region have seen the deployment of Navy vessels only. The U.S. will continue to fly, sail and operate anywhere international law allows. He continued, that the vessels voyage through the Taiwan Strait represents the US commitment to a free and open Indo-Pacific. 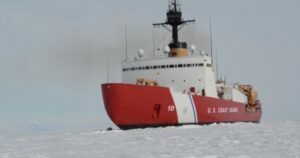 The USCG cutter is commonly deployed off the coast of Central and South America, being responsible for the coast guard's anti-narcotics missions. That's why, its presence on the other side of the Pacific is a higher-profile assignment. Rand Corp. senior policy analyst Lyle Morris quoted to the Japan Times, that the vessels place on that side of the Pacific highlights the willingness to send a cutter for sensitive national security missions. Mainly, this tactic, reflects China's use of the China Coast Guard and additional government-owned vessels for its national security objectives in the South China Sea and the Senkaku Islands. In the meantime, Beijing doesn't agree with Taiwan's autonomy. It plans to unify the island with the mainland under one single government. 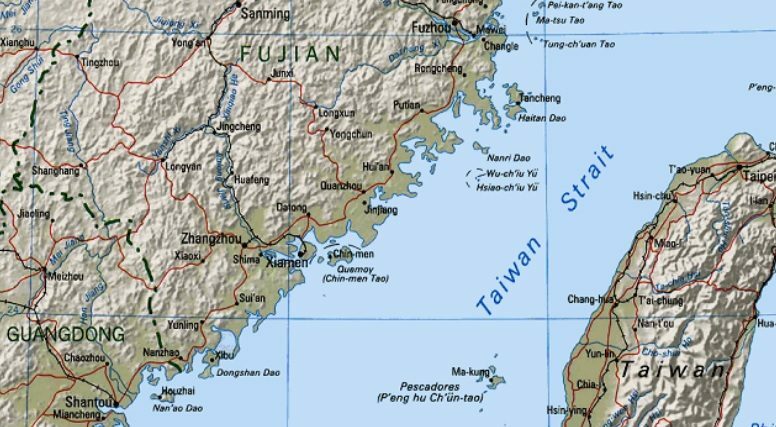 The US Navy voyages through the Strait represent the American support for Taiwan and often prompt objections from Beijing. The Chinese Foreign Ministry cautioned the U.S. not to interfere. 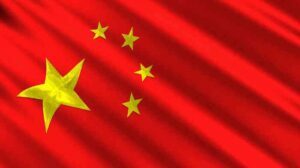 ... Foreign Ministry Spokesperson Geng Shuang reported.